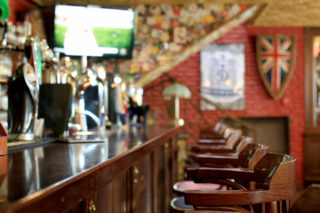 Following a successful prosecution by The Federation Against Copyright Theft (‘FACT’), the Premises Licence Holder and Designated Premises Supervisor of LJ’s in Aylesbury has been convicted and ordered to pay more than £6,000 in fines and costs for showing Sky Sports illegally in his premises. On 20th August 2015 at Milton Keynes Magistrates Court, Mr. Ebrahim Rostami of LJ’s was found guilty of five offences of dishonest reception of a television transmission (a Sky televised football match) at the above licensed premises with the intent to avoid payment of the applicable charge. This is contrary to Section 297 (1) of the Copyright Design and Patents Act 1988. In addition to receiving a criminal conviction, Mr. Rostami was ordered to pay a total of £6,072 in fines and costs. This conviction was carried out by FACT on behalf of its members and forms a key part of Sky’s commitment to protecting pubs who invest in legitimate Sky Sports subscriptions. 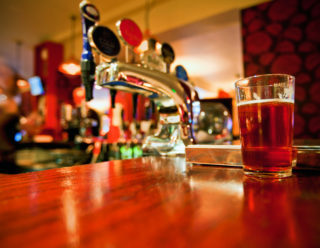 Sky is committed to visiting every licensed premises reported by other publicans and/or organisations for illegally showing Sky and will visit more than 700 pubs each week in towns and cities across the UK this season. 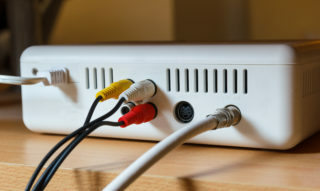 Any licensee affected by these issues can report suspected illegal broadcasting in confidence at https://business.sky.com/fighting-fraud/business.